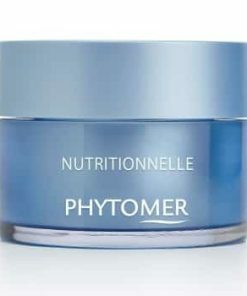 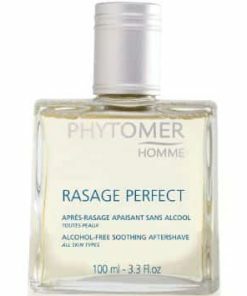 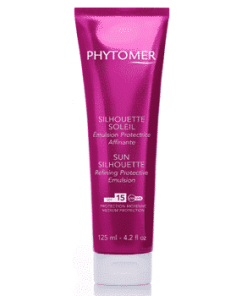 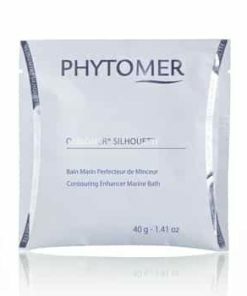 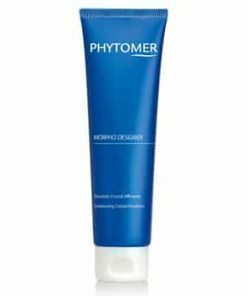 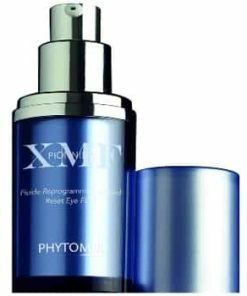 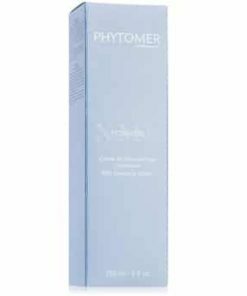 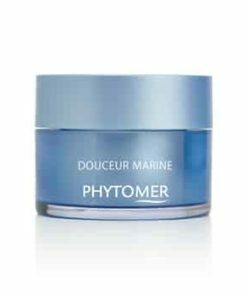 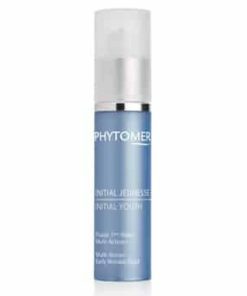 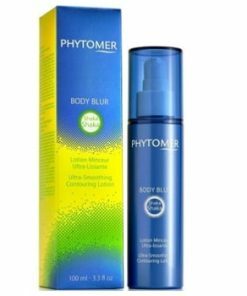 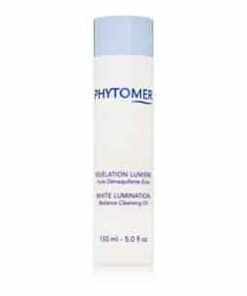 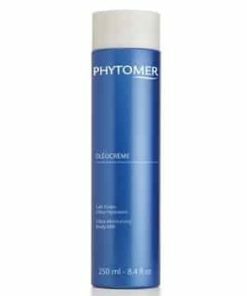 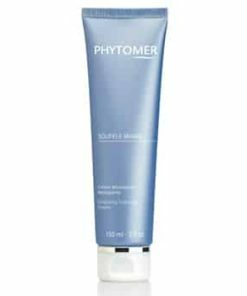 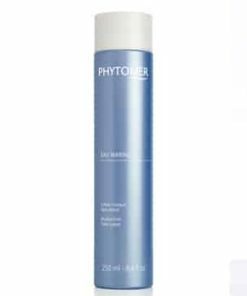 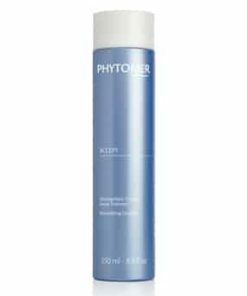 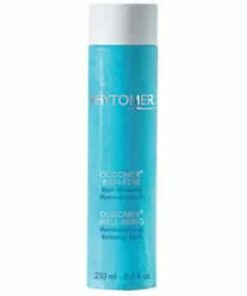 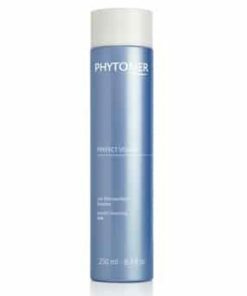 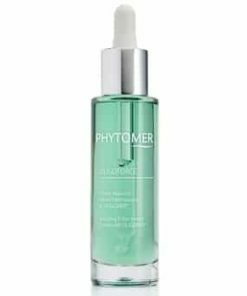 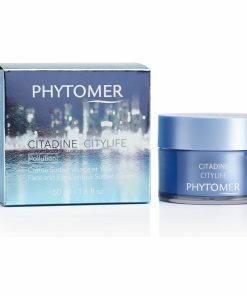 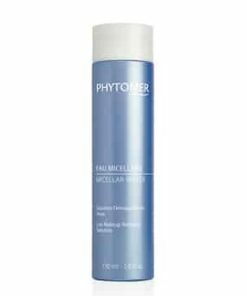 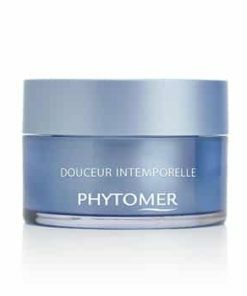 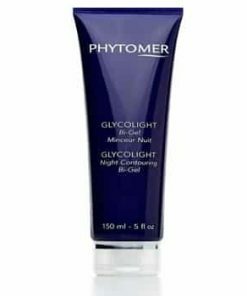 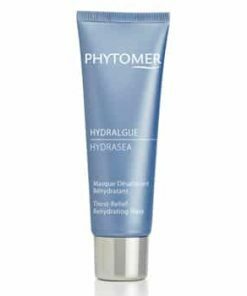 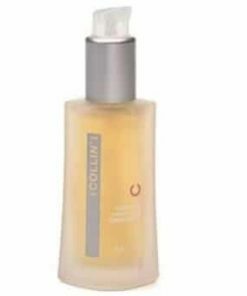 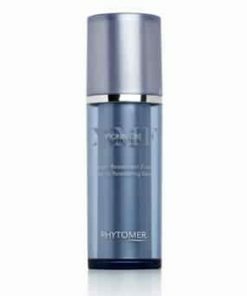 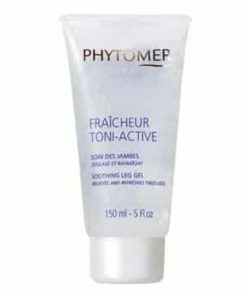 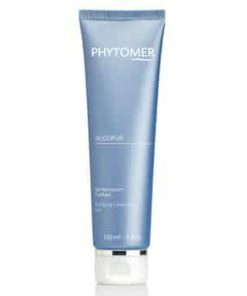 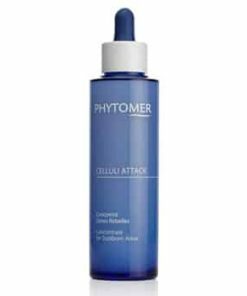 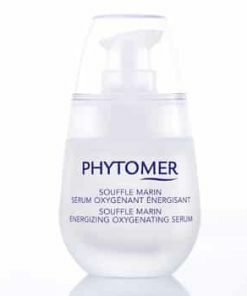 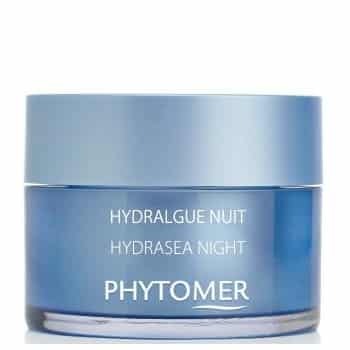 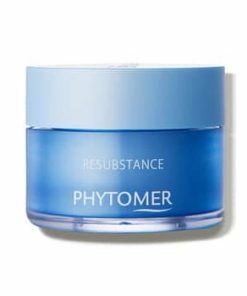 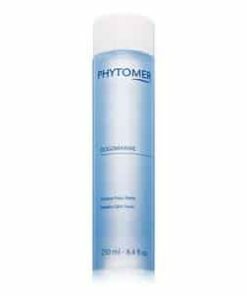 Phytomer Hydrasea Night banishes dryness overnight while your sleep with a concentrated blend of marine ingredients. 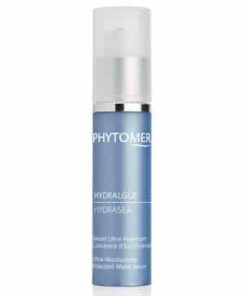 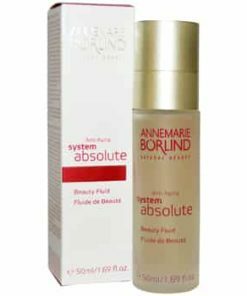 Hydrafusion combines red algae extracts found in Scandinavian waters with marine minerals to plump your skin and smooth lines and wrinkles for a rejuvenated complexion and dewy appearance. 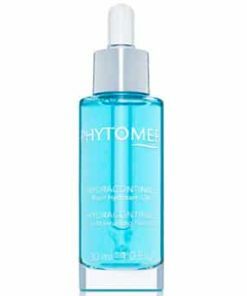 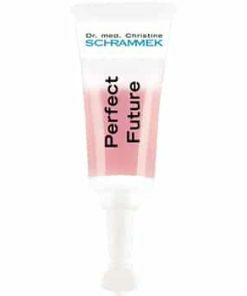 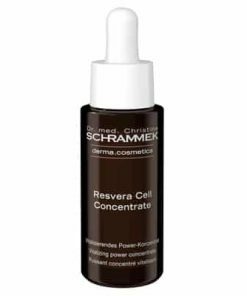 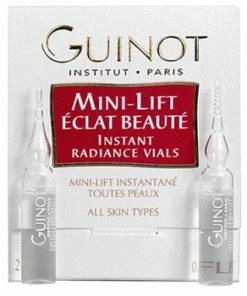 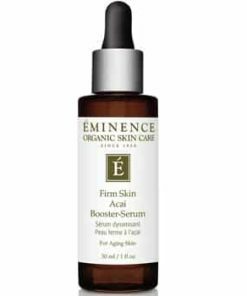 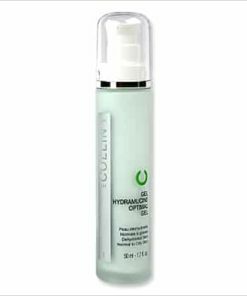 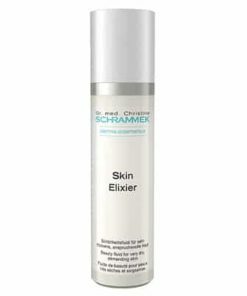 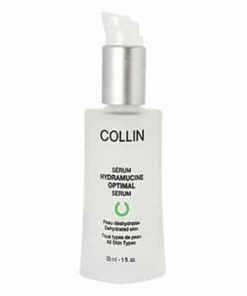 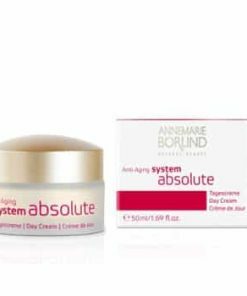 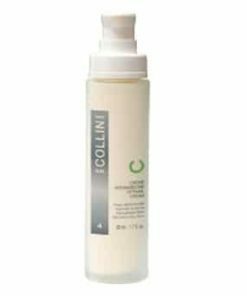 Hyaluronic acid supports collagen production to boost firmness and elasticity, making your skin stronger and more resilient to signs of aging. 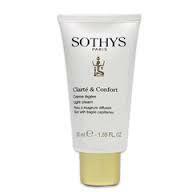 Includes a mini spatula. 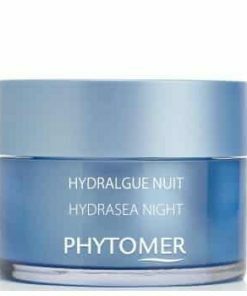 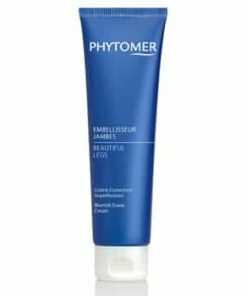 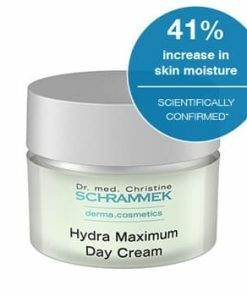 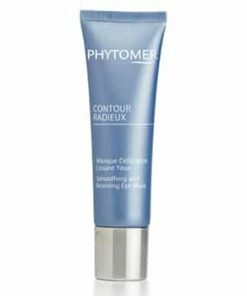 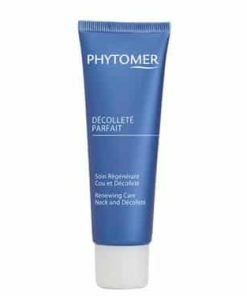 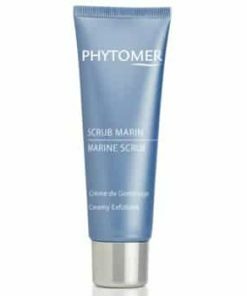 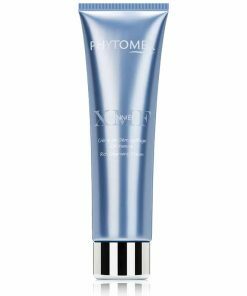 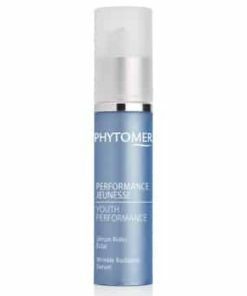 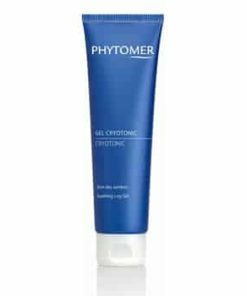 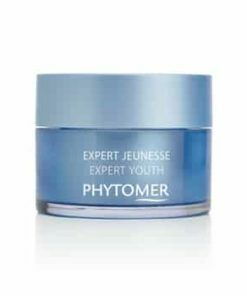 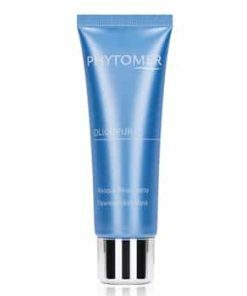 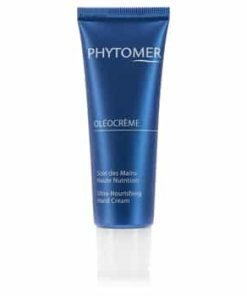 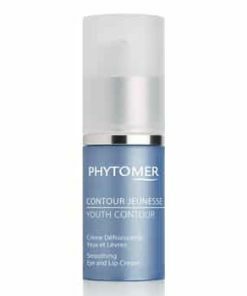 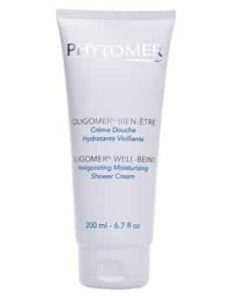 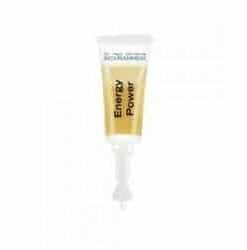 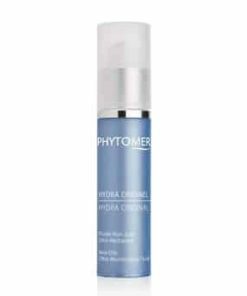 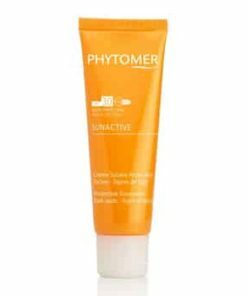 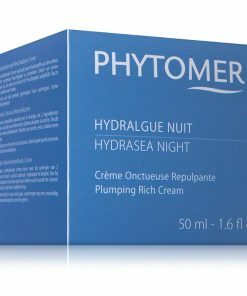 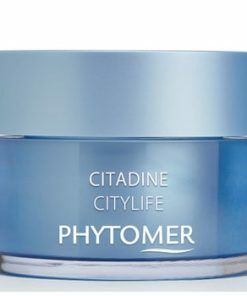 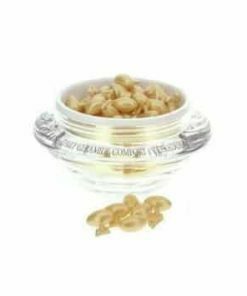 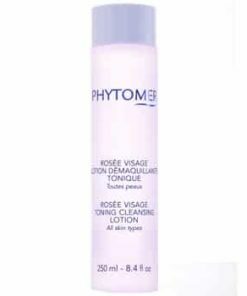 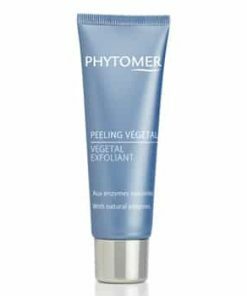 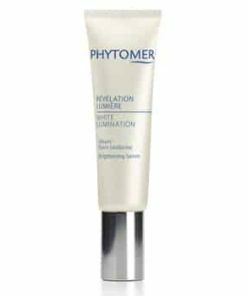 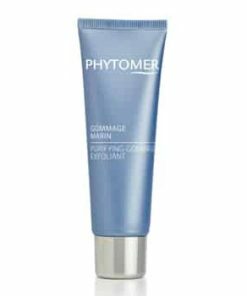 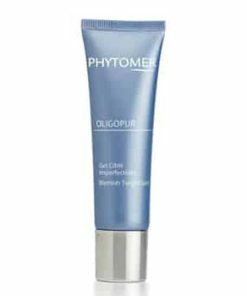 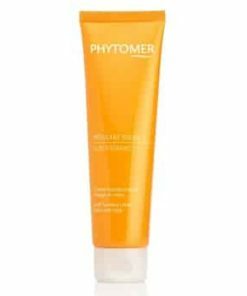 Phytomer Hydrasea Night Plumping Rich Cream contains two marine ingredients working together to deliver optimal hydration to skin during the night. 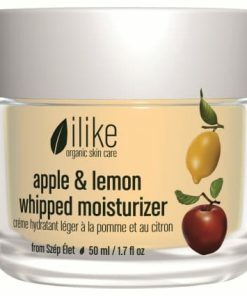 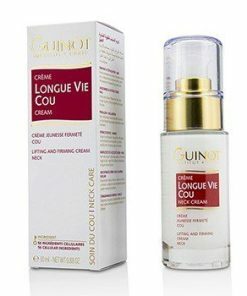 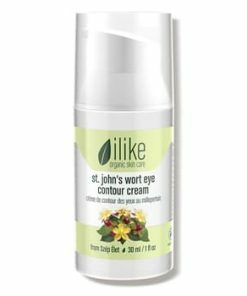 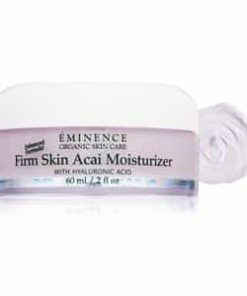 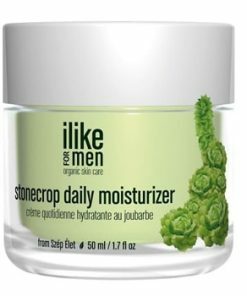 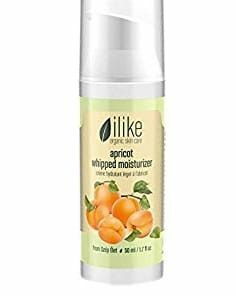 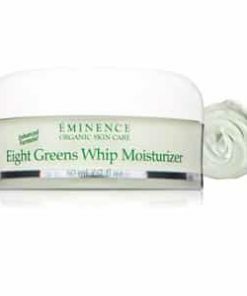 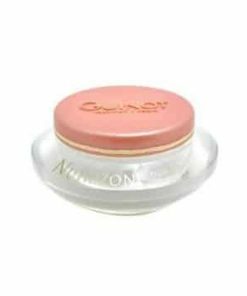 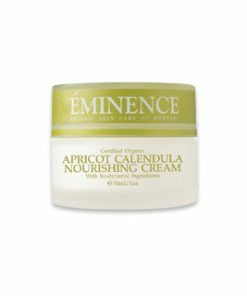 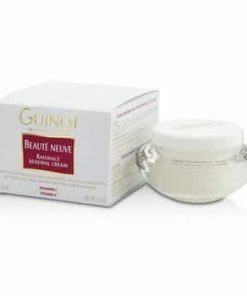 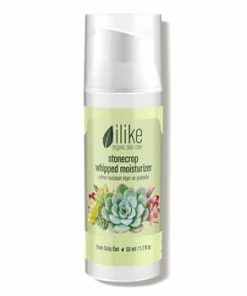 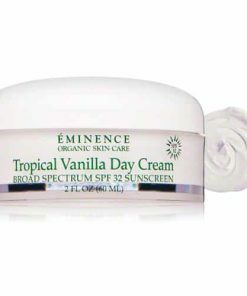 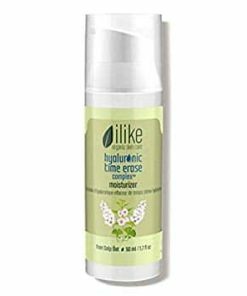 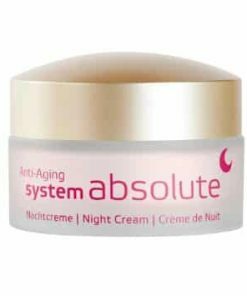 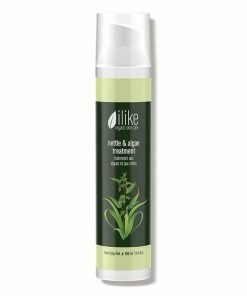 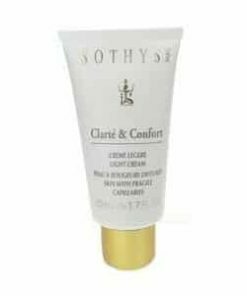 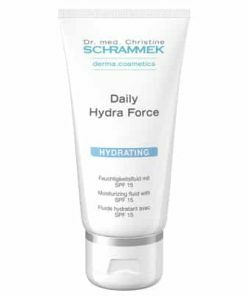 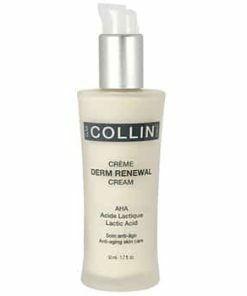 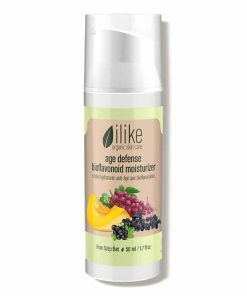 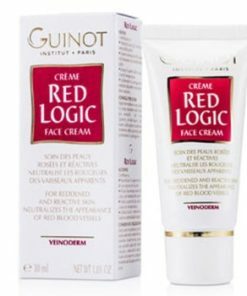 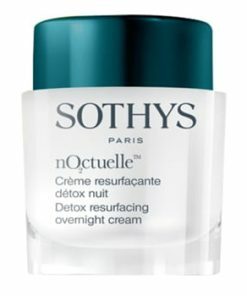 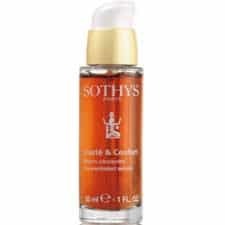 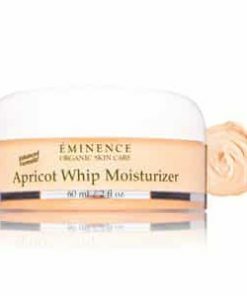 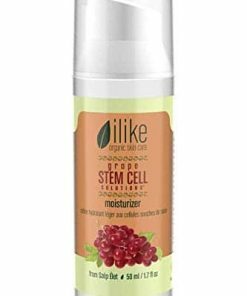 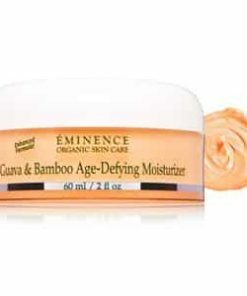 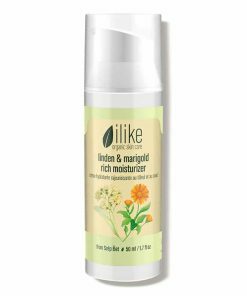 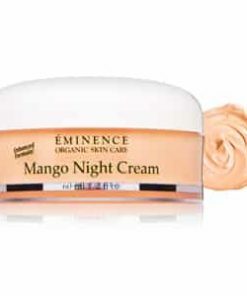 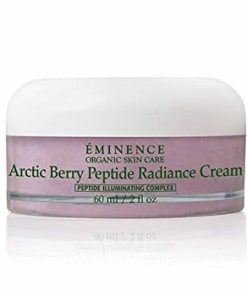 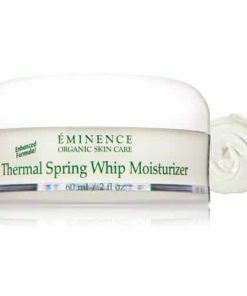 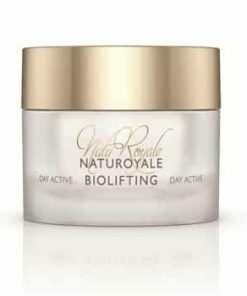 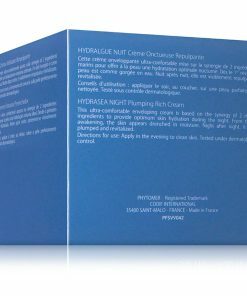 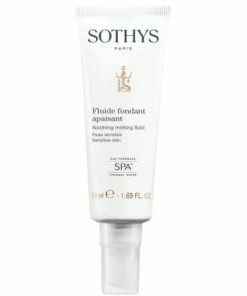 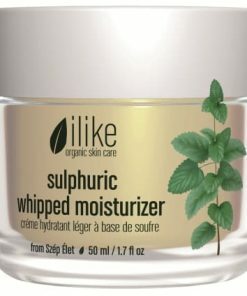 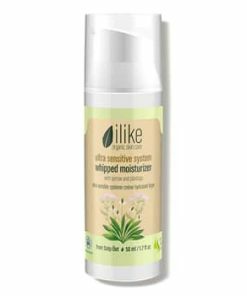 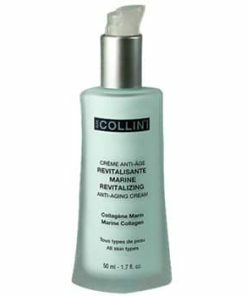 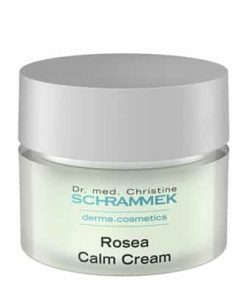 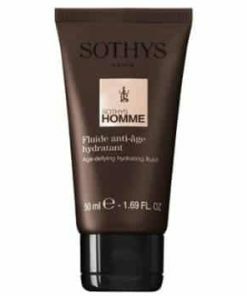 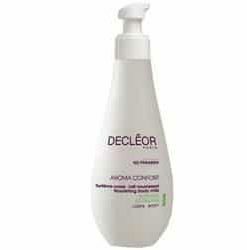 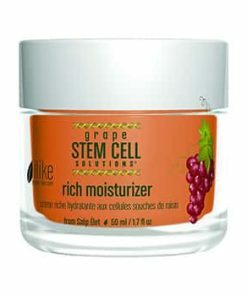 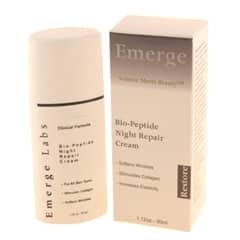 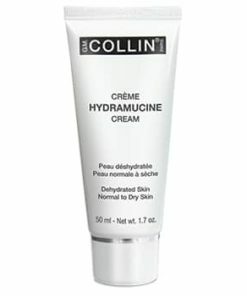 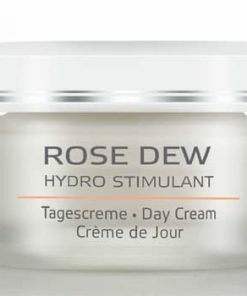 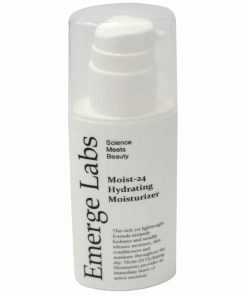 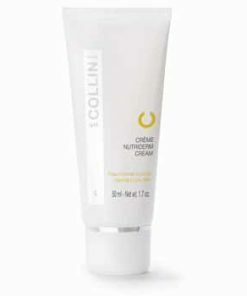 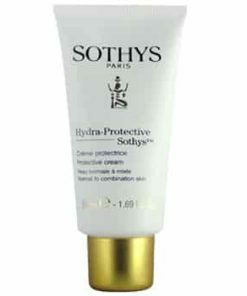 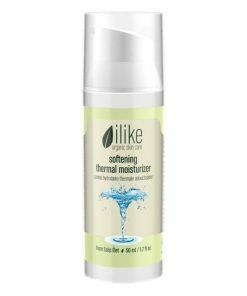 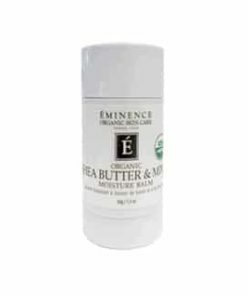 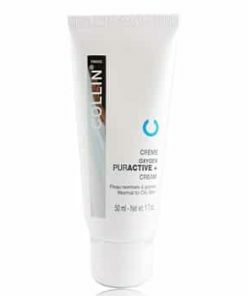 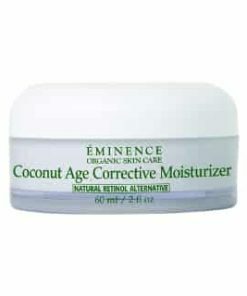 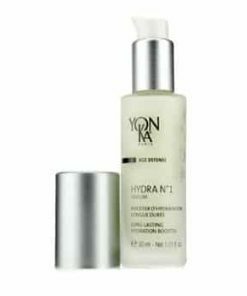 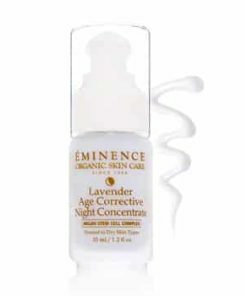 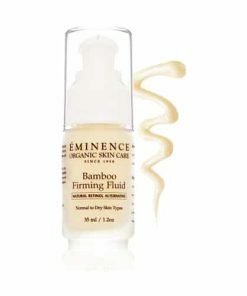 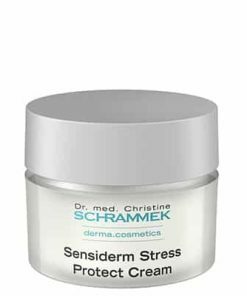 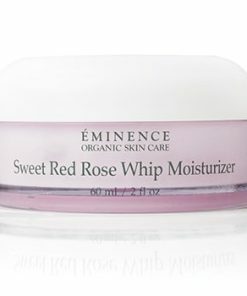 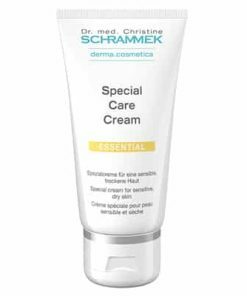 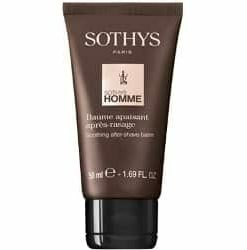 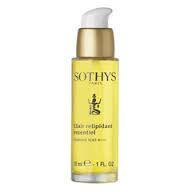 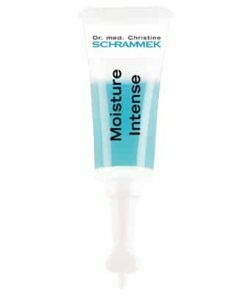 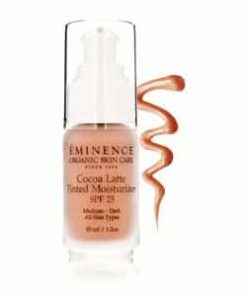 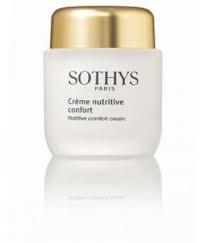 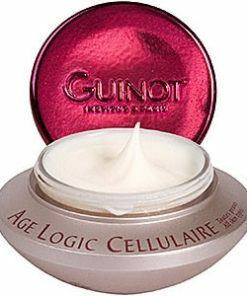 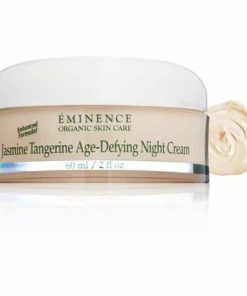 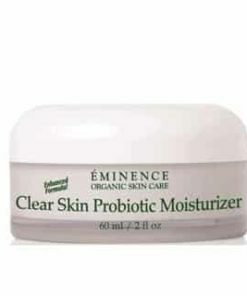 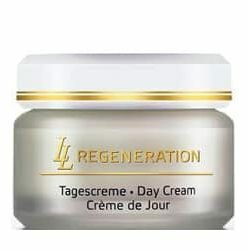 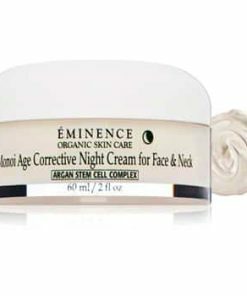 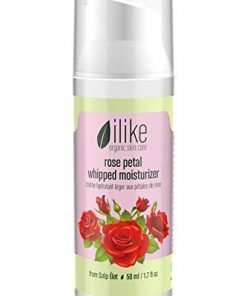 This ultra-comfortable, enveloping cream drenches the with moisture. Night after night, it appears plumped and rejuvenated. 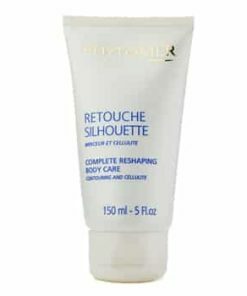 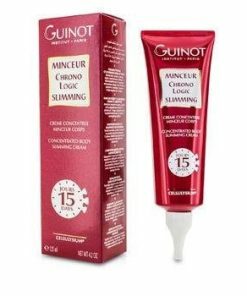 Skin is smooth and rejuvenated. 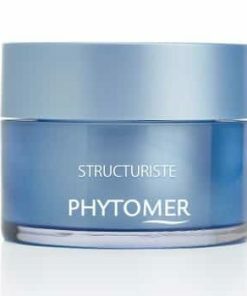 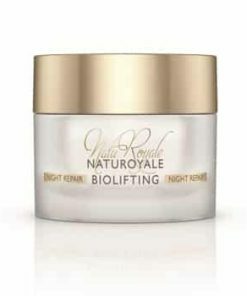 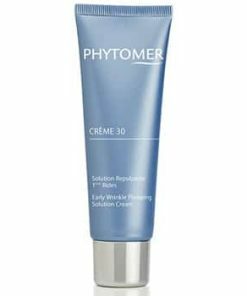 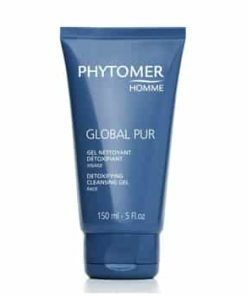 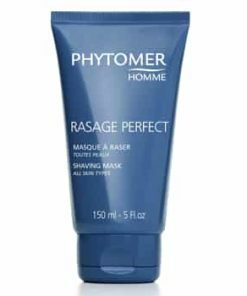 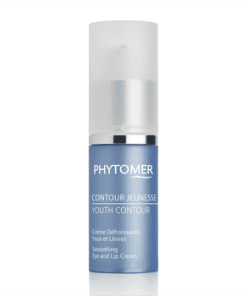 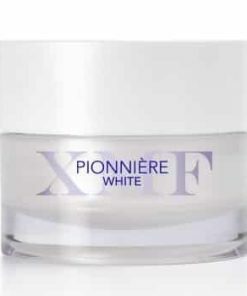 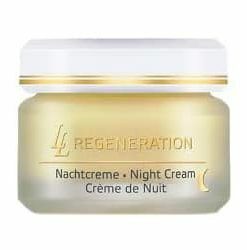 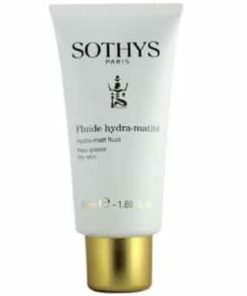 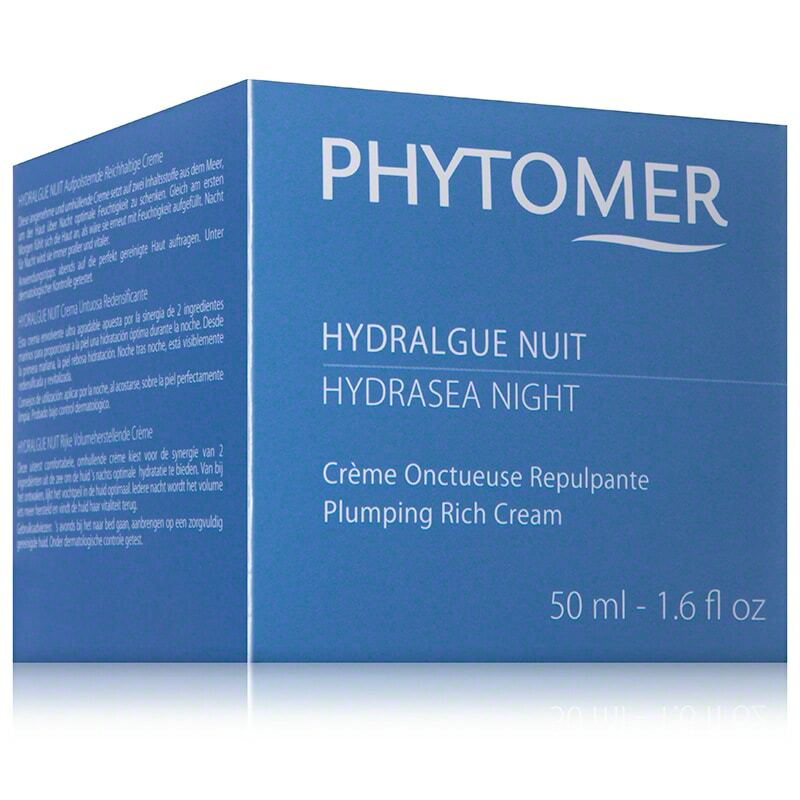 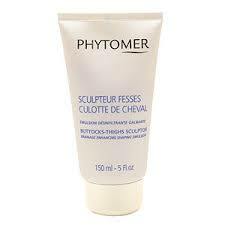 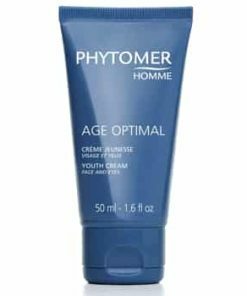 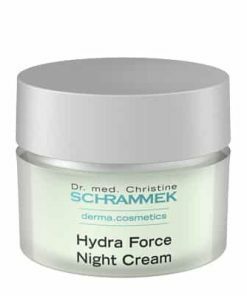 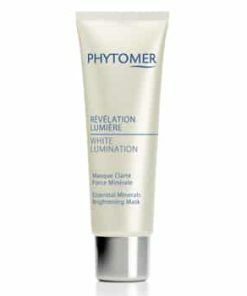 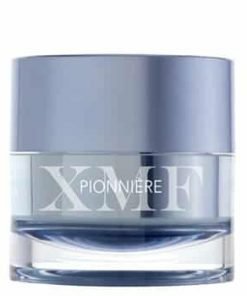 Apply a thin layer of Phytomer Hydrasea Night Plumping Rich Cream to face before bed.